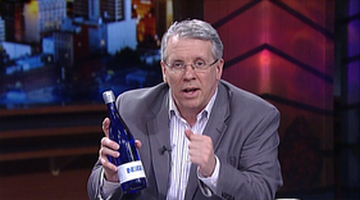 Tonight, we'll learn about a local company that's winning awards for their bottled water: IndigoH2O. Then, The Vesper Chorale has a different kind of concert series that they are kicking off focused on the American Songbook. 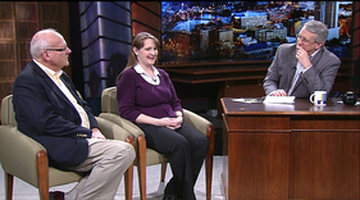 Finally, Anna Thompson from the DeBartolo Performing Arts Center will be on Experience Michiana tonight to let you know about some amazing shows you should put on your calendar to attend. There's a local company that's winning awards for their bottled water and is now featured at Whole Foods. 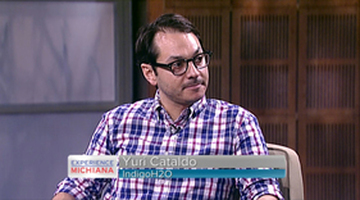 Yuri Cataldo will be on Experience Michiana tonight to talk about how IndigoH2O is made here but earning awards nationally. Get more info here: www.indigoh2o.com. Friday, March 7th, 8:00pm @ the Kroc Center The Vesper Chorale has a different kind of concert series that they are kicking off focused on the American Songbook. Wishart Bell and Jenna Grisham will share with us tonight how they'll be exploring Musical Theatre, Vocal Jazz and other forms in this new series. The first concert is this Friday, March 7th at 8:00pm @ the Kroc Center. It will feature songs from Hoagy Carmichael and Cole Porter. 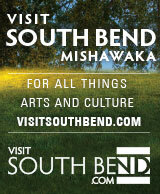 Get more info here: www.MusicalArtsIndiana.org. 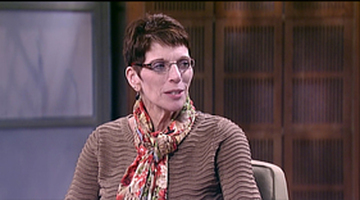 Jenna GrishamExecutive DirectorMusical Arts Indiana, Inc.
Anna Thompson from the DeBartolo Performing Arts Center will be on Experience Michiana tonight to let you know about some amazing shows you should put on your calendar to attend. From Rock to Flamenco dancing and more, there's something for every taste all at a world class level. Get show information and tickets by going here: performingarts.nd.edu.